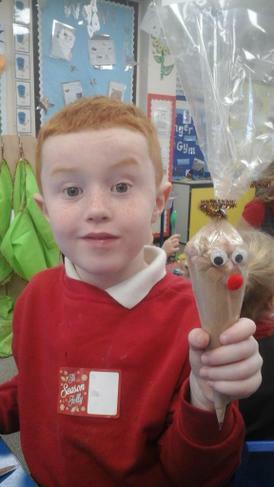 This week has been very Christmassy! 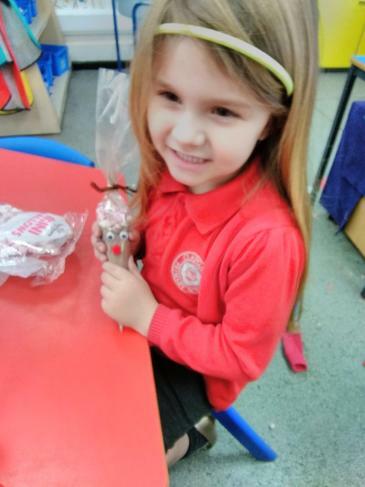 We have been busy practising our Nativity so that we can impress our grownups and are looking forward to showing off our wonderful performance! 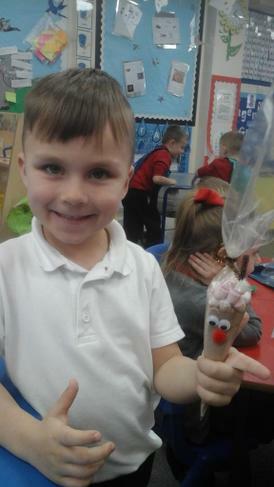 We have also been very busy working with Miss Pickering and Miss Munro to make our calendars and cards for our grownups but we would like these to be a surprise so no photos yet! 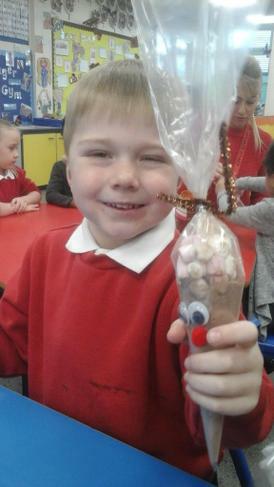 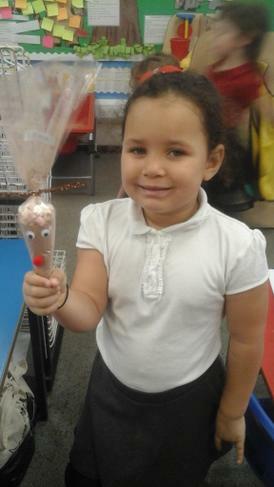 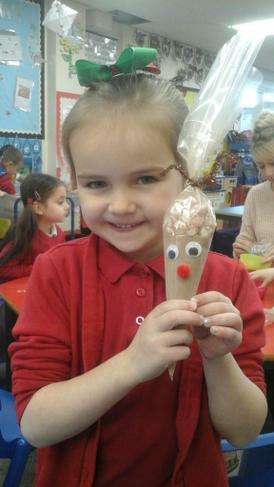 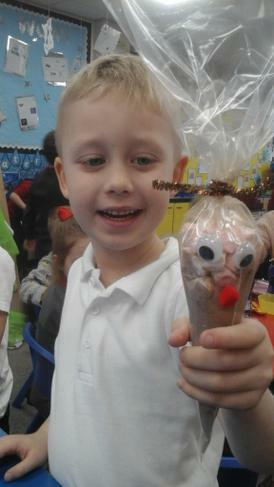 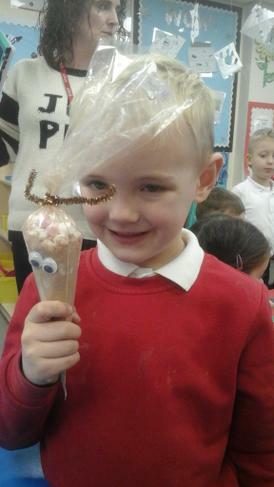 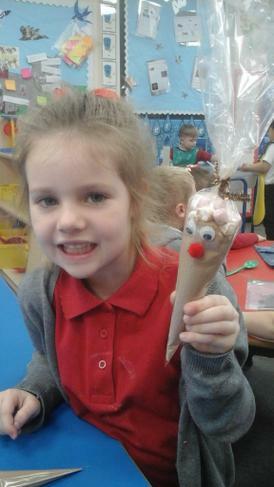 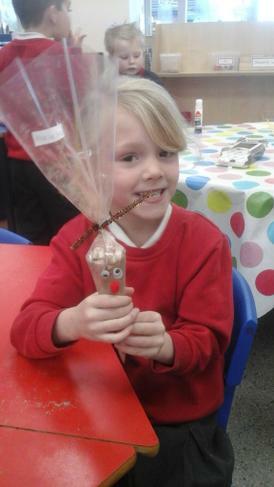 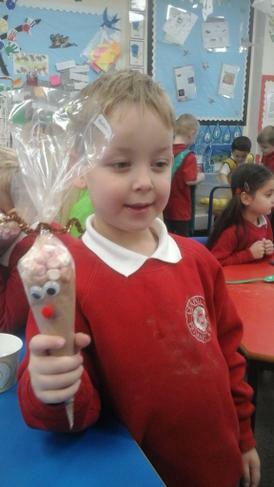 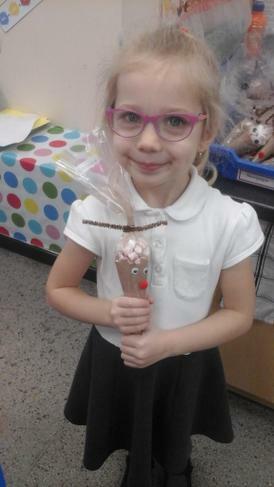 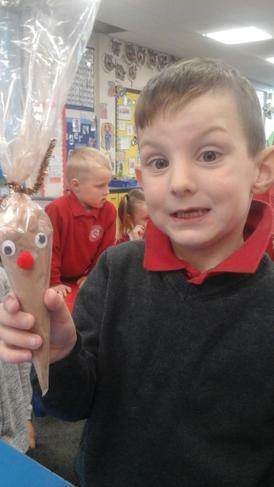 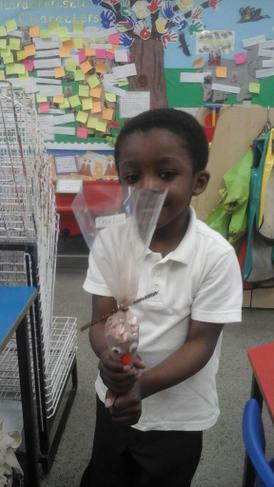 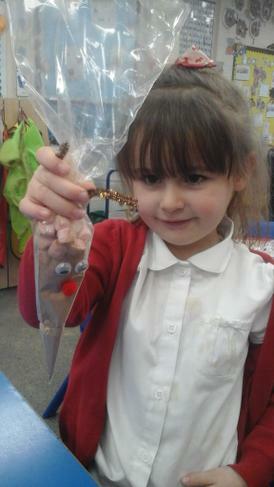 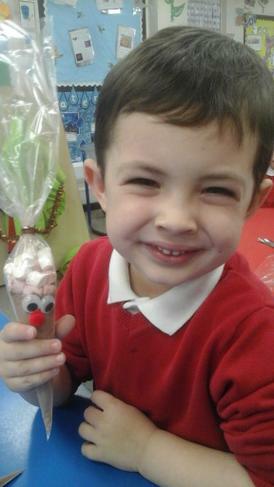 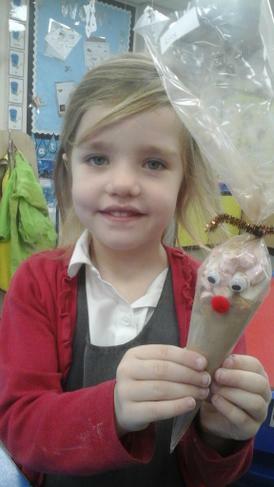 We have also been working very hard with Miss Munro to make hot chocolate reindeers to sell at the schools summer fayre which will be taking place on Wednesday 19th December!